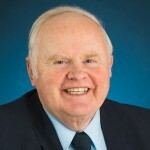 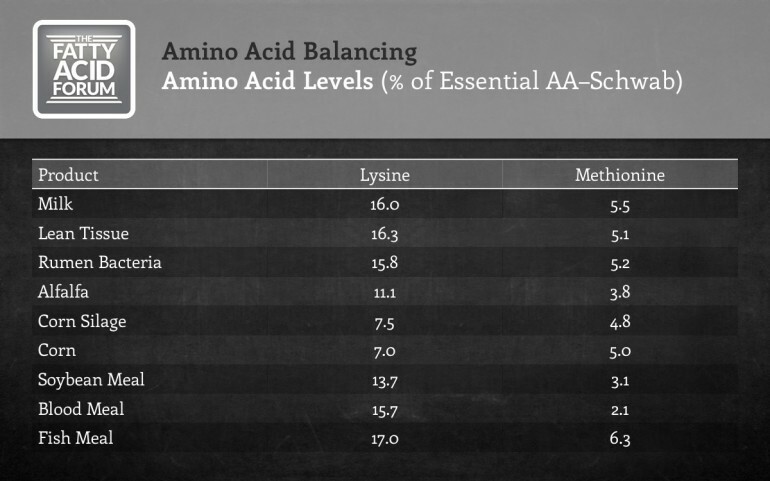 Check out this next video segment from Dr. Mike Hutjens from the University of Illinois as he dives into the details on amino acid balancing. 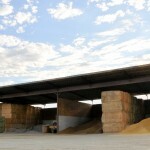 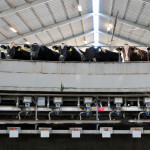 Which amino acids are most limiting and how to assess your ration’s levels? 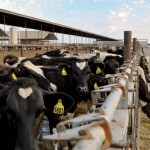 What types of dairies are the best candidates for amino acid balancing? 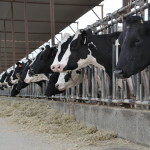 What to look for in a rumen-protected amino acid supplement? 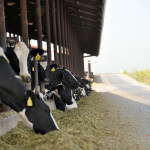 What are the possible benefits of feeding rumen-protected amino acids?